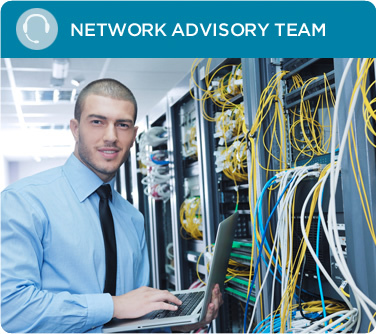 Our team of network advisors want to hear from you. What current network challenges are you facing? What are your new projects where unlocked configurable optics might be of value? Let’s talk!